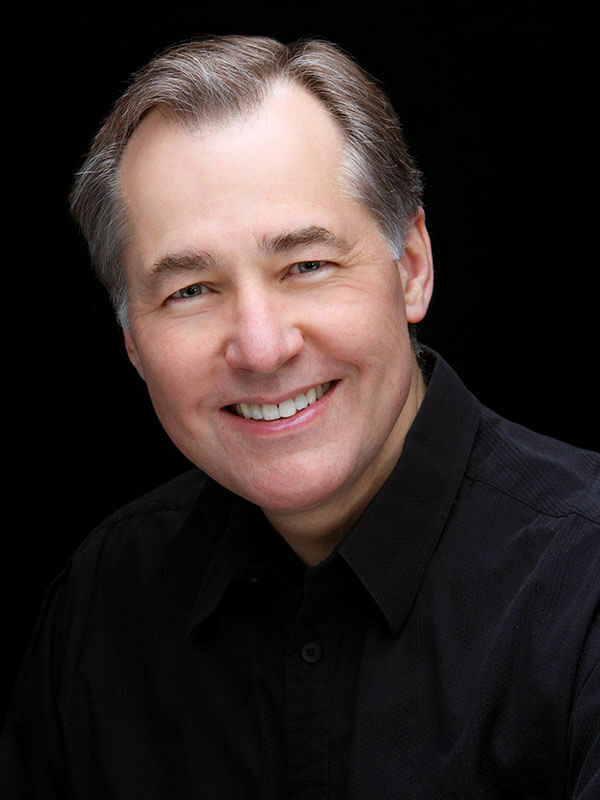 I started my dental practice in Minot in 1977 after serving two years at the Minot Air Force Base. At the same time, I initiated my involvement with Minot arts originations. My family has grown since then to include my wife, Dr. Kim Krohn, and sons John, Turner, and Chase. Initially educated at The Ohio State University College of Dentistry, I have continued throughout my career to learn new and perfect older techniques. I have completed both a fellowship and a prestigious mastership with the Academy of General Dentistry which require participation in hundreds of hours of targeted instruction and proof of competency. I have developed expertise and experience in prosthodontics, which includes dental implants, crowns, and bridges in addition to the broad scope of general dentistry. In my leisure time, I enjoy fitness activities (I can be seen at the YMCA most mornings by 6 am), singing with the Heritage Singers, and serving as President of the Mouse River Players Community Theater.